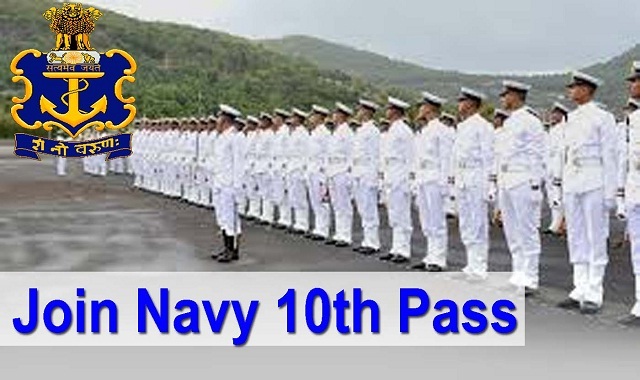 Indian Navy Career Recruitment 2018-2019 Apply Online Application Form for Various 10+2 (B.Tech) Cadet Entry Scheme Posts through Official website www.joinindiannavy.gov.in. Indian Navy invites online applications for appointment in following 10+2 (B.Tech) Cadet Entry Scheme post in Indian Navy. The last date for submission of online applications is 21.06.2018. Indian Navy Recruitment 2018 - Cadet Entry Scheme Posts @ All over India - Apply Online. Candidate’s Age Limit Should Born between 02 Jul 1999 and 01 Jan 2002. IHQ of MoD(Navy) reserves the right to fix the cut off for short listing of applications for SSB based on JEE (Main) All India Rank- 2018. No communication will be entertained on this account. SSB interviews for short listed candidates will be scheduled at Bangalore / Bhopal / Coimbatore / Visakhapatnam/ Kolkata from Jul - Oct 2018.